The body length is about 1.5-2.0 meters, and the body weight is more than 100 kilograms, usually 160-350 kilograms. The back side and blue, silver and white. Red meat, slightly soft. At the end of its pectoral fin, very sudden, below the second dorsal fin, second dorsal fin is relatively narrow, highly similar with the first dorsal fin. The fish is gray, plump, short tail, head and eyes are obviously larger. 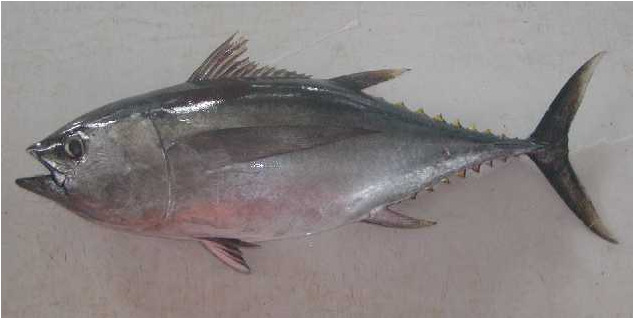 Big eyed Tuna catches low yield, but the price is higher, in the tuna belongs to the intermediate product, has the development potential very much. According to relevant departments statistics, the largest amount of consumption of frozen big eyed tuna wholesale prices fell by 2 compared with the same period. 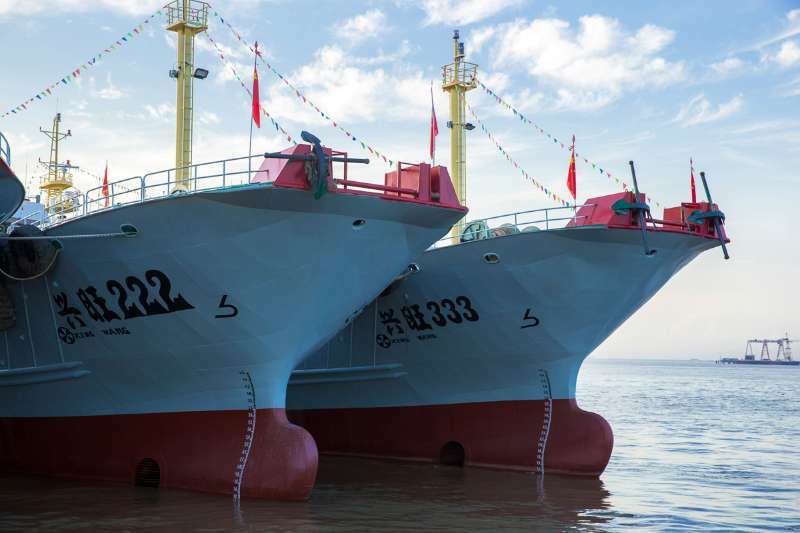 The Taiwan fishing boat, which supplies raw fish to Japan, has again been fishing for big eyed tuna in the India ocean since 2012, and the number of people entering the Japanese market is increasing. On the other hand, the quality of tuna is uneven. Some analysts believe that the current oversupply situation will continue. 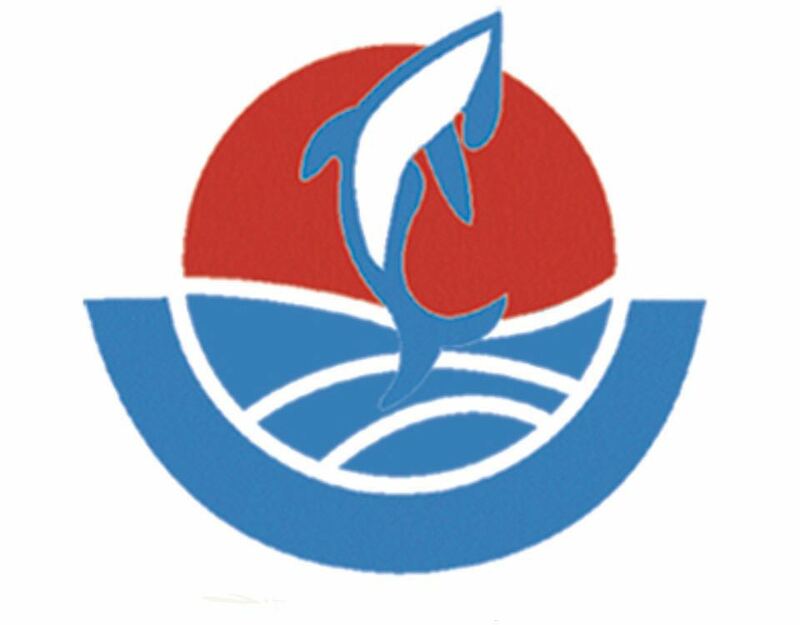 Looking for ideal Sea Frozen Big Eye Tuna Manufacturer & supplier ? We have a wide selection at great prices to help you get creative. All the Whole Round Frozen Big Eye Tuna are quality guaranteed. 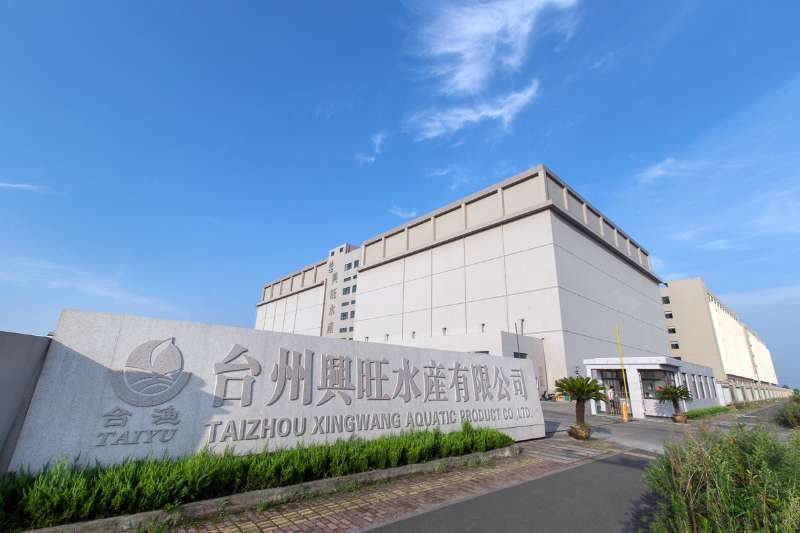 We are China Origin Factory of Best Big Eye Tuna in Season. If you have any question, please feel free to contact us.